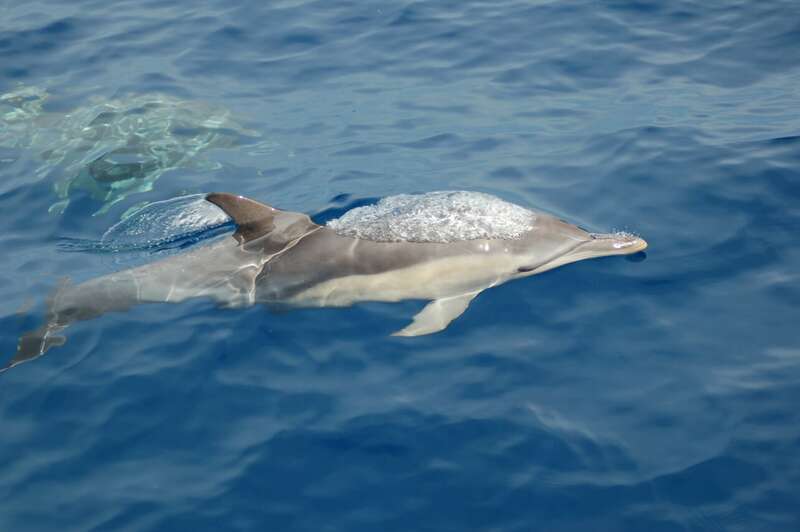 Whales, dolphins and porpoises (‘cetaceans’) are widespread throughout the oceans. However, there is still much to be learnt about their distribution, occurrence, and ecology. Cetaceans spend the majority of their lives beneath the surface and are wide-ranging animals. Studying them therefore requires a large collaborative effort and a combination of research techniques. For example, surveys from land, vessels and air; visual and acoustic monitoring; professional and citizen scientists. 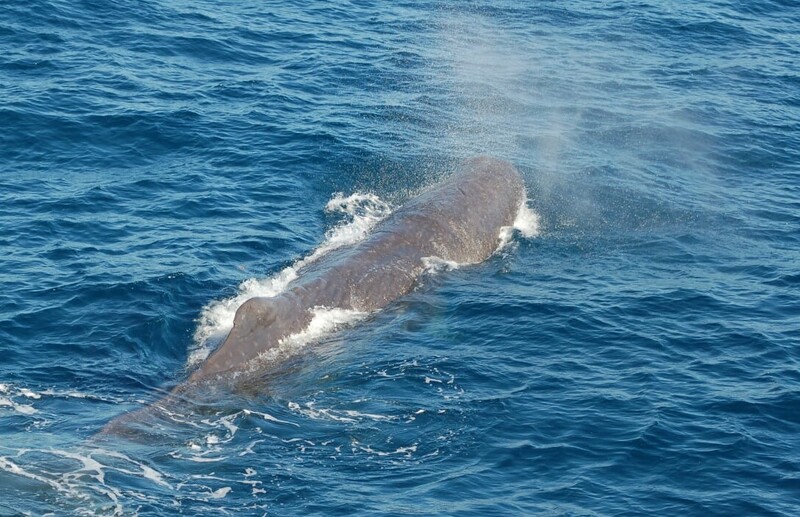 I am currently involved in various cetacean research projects based in Europe, Australasia, and East Africa. 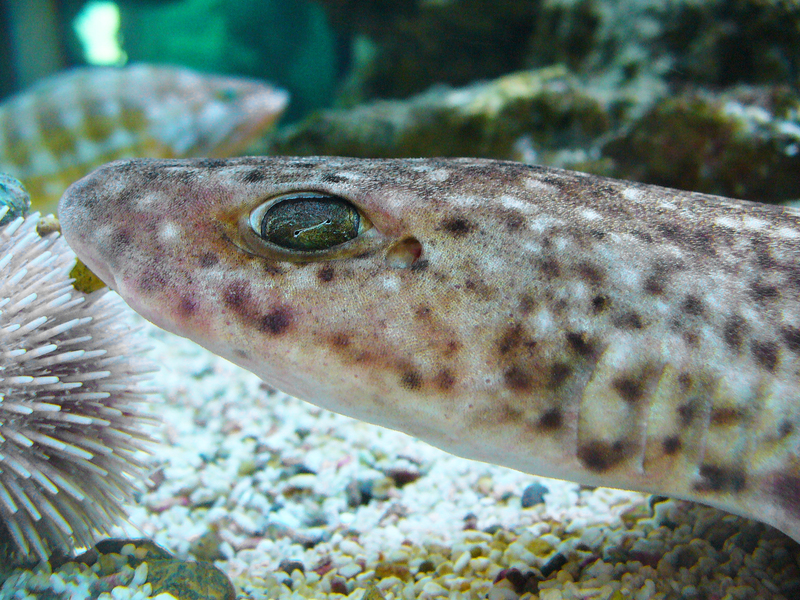 Sharks, rays and skates (‘elasmobranchs’) are found around the UK. I am currently developing projects to investigate elasmobranch species diversity, occurrence, and biology. Marine megafauna such as cetaceans, pinnipeds, elasmobranchs, and seabirds can undertake extremely long movements across the oceans. This may result in overlap with human activities, such as shipping. I am currently assisting the Marine Megafauna Movement Analytical Program (MMMAP). The Solent is a stretch of water that separates the Isle of Wight from mainland England. It is used by harbour seals and grey seals for hauling-out, foraging, and (in the case of the former) a pupping. Not much is known about this particular community of seals, but local records indicate that they are increasing in number. We are currently running several projects to investigate population trends, haul-out patterns, behaviour, and human disturbance. Chichester Harbour in south-east England is an important place for birds. 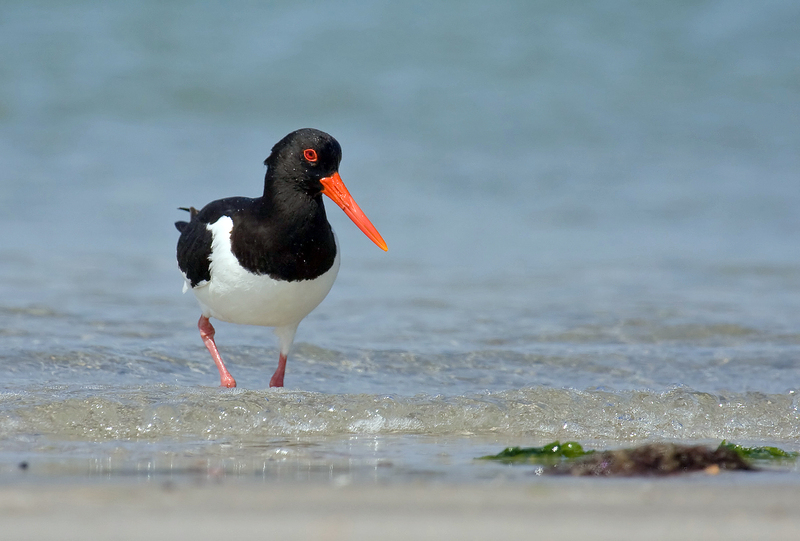 Containing at least nine different habitats, over 55,000 waders and watefowl visit the harbour each year. 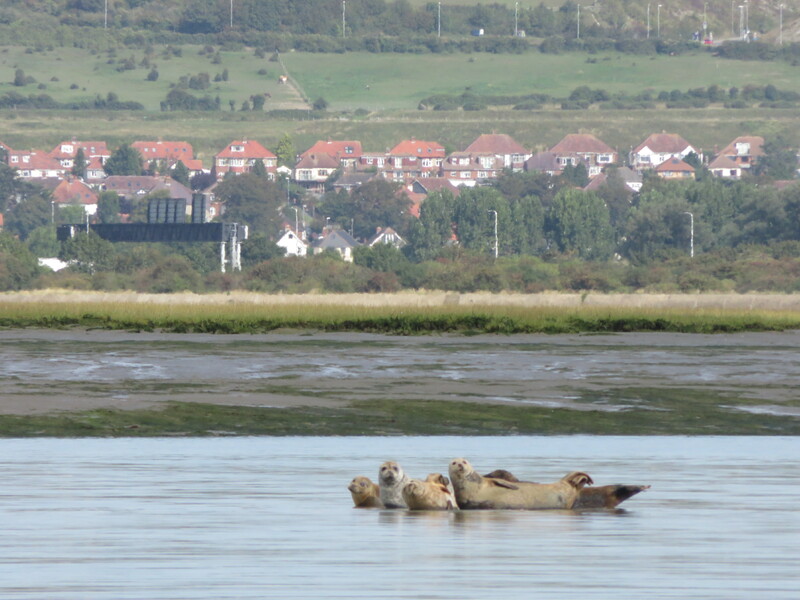 Since the 1960s, Chichester Harbour Conservancy has been conducting monthly counts across several sections of harbour. This forms part of the national Wetland Bird Survey (WeBS) and goes into annual reports collated by the British Trust for Ornithology (BTO). We are currently investigating spatial and temporal trends for key species within Chichester Harbour. The ocean can be a surprisingly dark place. As a result, many marine animals rely on acoustics to communicate, find food, avoid predators, and sense their environment. 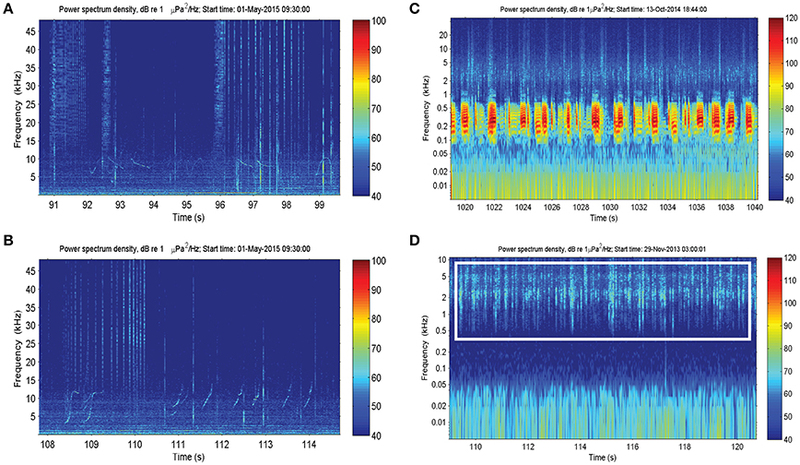 This offers an excellent opportunity for scientists to study marine animals by using passive acoustic monitoring to detect their sounds and vocalisations. Soundscape ecology considers the sounds present from animals, the environment, and human activities. We are currently running projects to study soundscapes and animal bioacoustics in the English Channel, Australia and (hopefully) around the world.